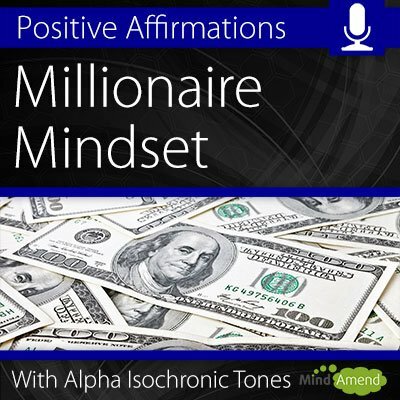 Start acting and thinking like a successful millionaire, with the ‘Millionaire Mindset' affirmations session in Alpha. This audio session is not a ‘get-rich-quick' lottery ticket to a millionaire lifestyle. Unfortunately, becoming successful does take work and usually a lot of it. But what this audio session will do, is help get your mindset into the right frame of mind to reach your financial goals. Studies of successful entrepreneurs show that they often share a similar work ethic, strong determination and persistence, the ability to meet challenges head-on and overcome adversity, as well as being able to spot opportunities and act upon them. Successful entrepreneurs are not born like that. It's life experiences and conditioning which shape the way most people think and act. You can change the way you think and act. If you could develop a ‘millionaire mindset', just imagine the possibilities and the positive impact that could have on your life and your ability to reach your goals. 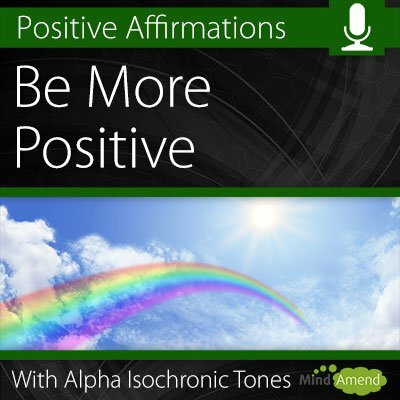 #Short Term Benefit – Listen to them anytime you want to improve your mood or attitude. As an example, you could use them before an event or trip, where you are hoping to find a new business opportunity or make connections, and you want your mindset to be on-point and open to opportunities. #Long Term Benefit – A bad habit or negative attitude is usually something that builds up and grows gradually over a period of time, and the same approach needs to be applied to correct it. 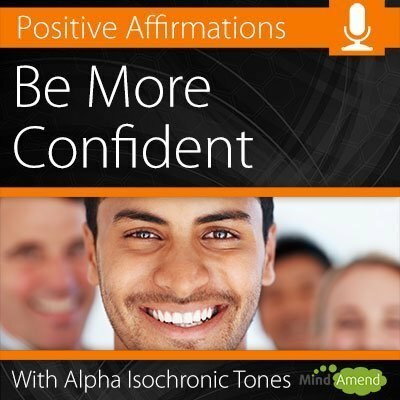 If you are trying to improve your overall attitude towards money, business opportunities and your general work ethic, consider setting time aside every day to listen to the track.For a longer-term benefit, you should really be looking at listening every day for at least 30 days, and also back this up with positive self-thoughts throughout the day and during difficult situations. The Millionaire Mindset track comes in 7 different versions. 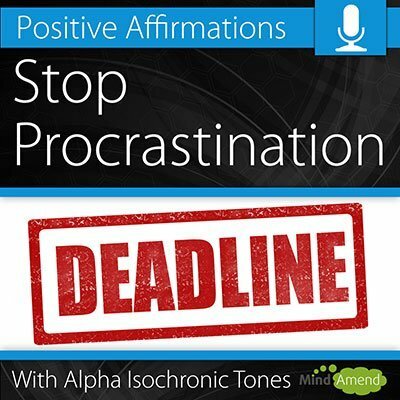 The ‘Just Tones' track doesn't have any background music, just the isochronic tones and the affirmations. All the other versions use the exact same isochronic tones session and affirmations, but with an alternative background track for more variety.